Already an APICS member? Access your benefits! 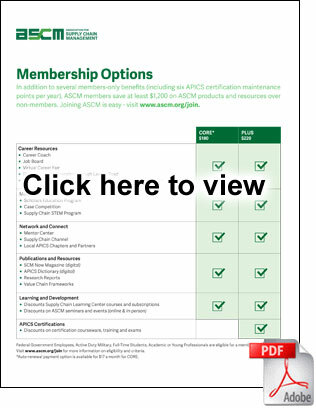 Please note, to access your member benefits, you will be redirected to My Account on apics.org. APICS Certification – Fast-track your career with world-renowned credentials. There’s a reason employers ask for APICS certifications. We set the standard for supply chain management. PLUS members receive free exam content manuals and discounts on prep courses, learning systems and exams. 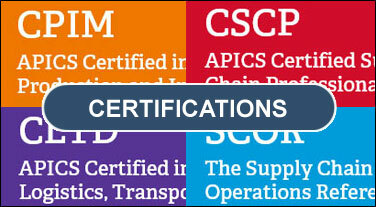 APICS Certification Maintenance – APICS members receive six maintenance points per year. 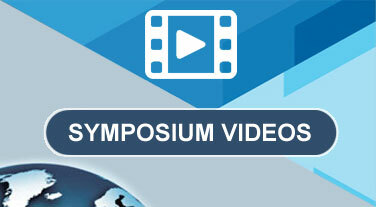 Events, seminars and webinars – Learn from leading supply chain experts at conferences, events or the comfort of your desk. Earn maintenance points for attendance. SCM Now Magazine – Online access to the award-winning publication from APICS. Frameworks – Optimize company performance with digital access to the well-known standards for supply chain management operations. Purchase hard copies of the SCOR V12.0 Framework at the members-only price. SCORmark Benchmark Tools – Measure your performance and make well-informed decisions to advance your supply chain with members-only access to the SCORmark Manufacturing and Distribution reports. APICS Dictionary – Stay current and improve productivity, consistency and knowledge across the supply chain with the 15th edition of the APICS Dictionary. Members get free digital access. Job Board – Members get first access to the top jobs and internships in supply chain. Looking for candidates? Members get discounts on job postings. Career Coach Rodney Apple – Discover tips from our Career Coach through webinars and whitepapers. Mentor Center – Find a mentor or become a mentor through our online mentor center. Korn Ferry Career Services – Members get discounts on Korn Ferry Advance’s full suite of products and services. Salary Report and Calculator – See how your compensation compares to others in your field in the 2018 Supply Chain Compensation and Career Survey Report. Utilize the interactive salary calculator to see how changes in your tenure, education and more can affect your salary moving forward. Student Loan Refinancing with Laurel Road – Utilize a resource to help reduce the cost of your student loan debt. APICS members will receive an additional 0.20% rate discount when refinancing through Laurel Road. Local Networking – Build your professional network and get involved through local chapters/partners. 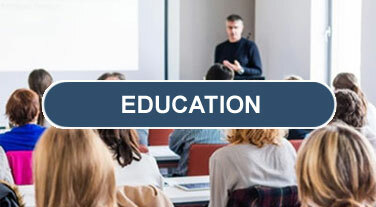 Supply Chain Channel – Gain insight and knowledge from your peers and grow your online professional network through APICS online discussion community, for members-only. Member Directory – Make connections with 45,000 supply chain professionals who are passionate about supply chain management and professional advancement. Are you a full-time student or academic? Recent graduate new to supply chain? Active duty? You may be eligible for a member discount. 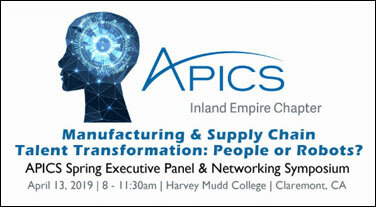 Click here to Join APICS!